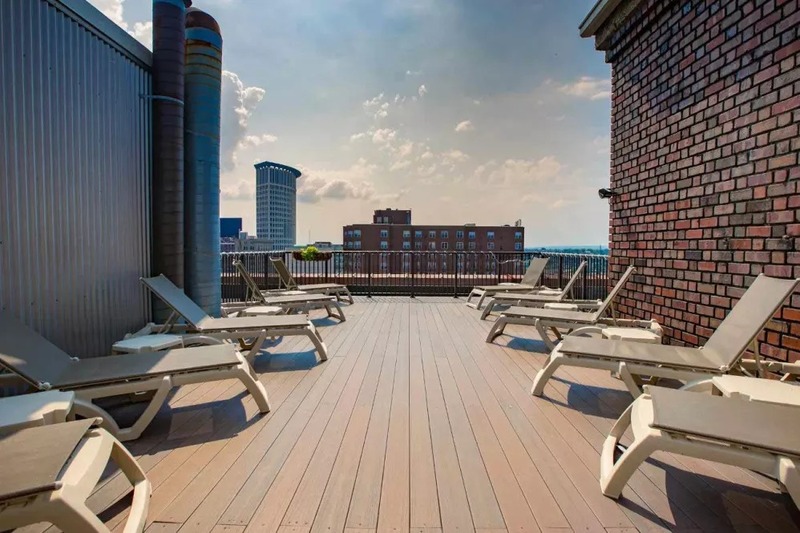 The Bingham is located in the heart of downtown’s historic Warehouse District. 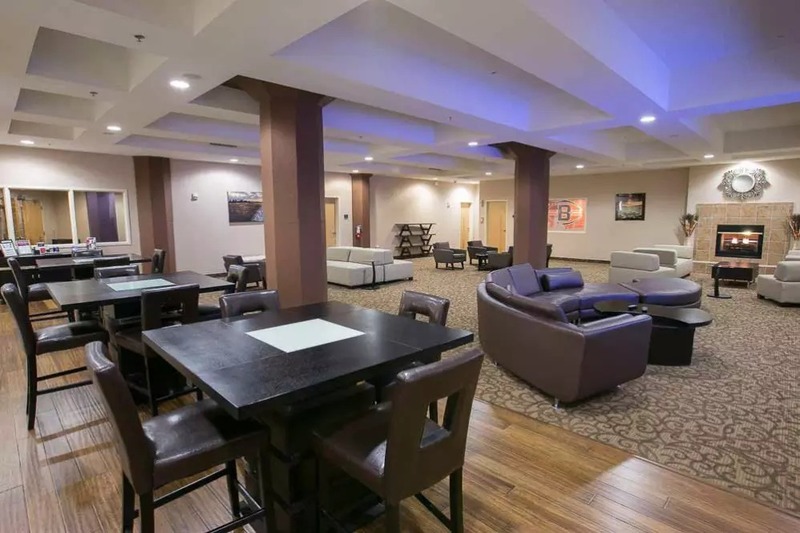 The building offers views of Lake Erie and the city skyline, a 4,000 square-foot fitness center, and concierge services. 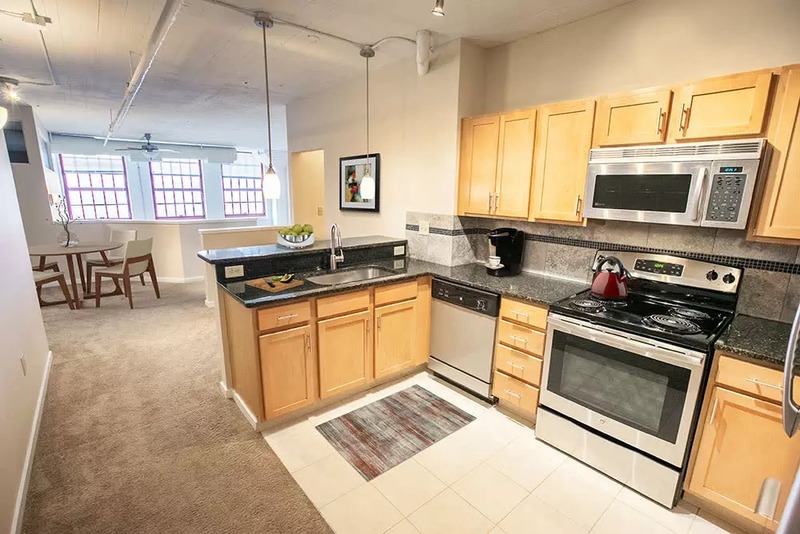 The apartments feature gourmet-style kitchens, Thermopane windows, washers and dryers, and walk-in closets. 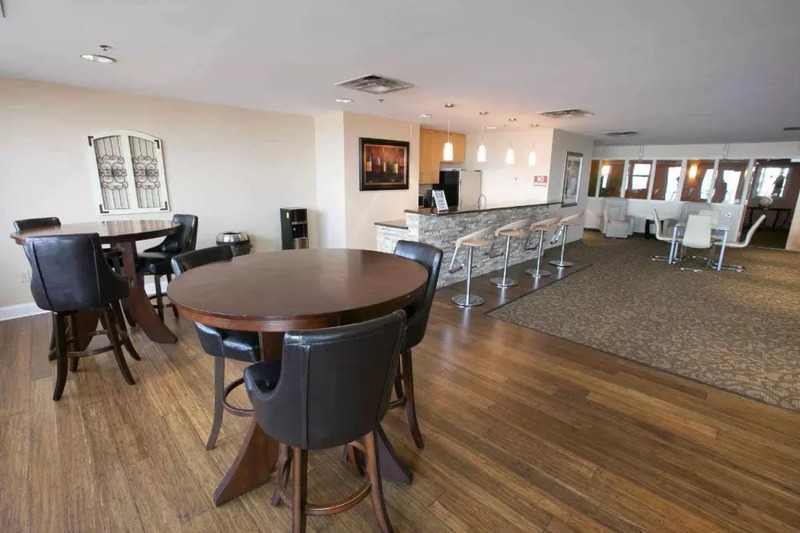 Public transportation is just minutes away and the property is within walking distance to restaurants, nightlife, and sports venues. The Bingham is less than 10 minutes from all major highways, including I-90 and the Route 2 Shoreway.